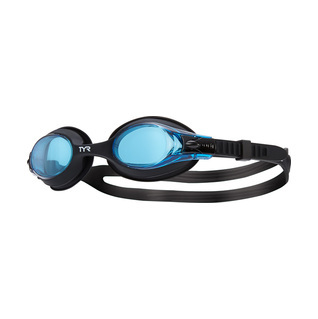 Tyr Swimple Kids Swim Goggles are our most comfortable childrens goggles. 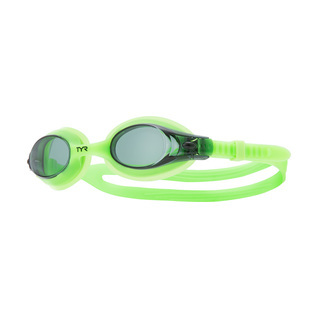 These goggles are available in an array of fun colors and are ideal for training and recreation. 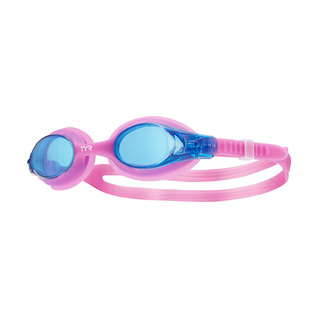 Small, uni-body frame is designed specially for children. Â• Easy to adjust release button allows for no fuss headstrap adjustment. 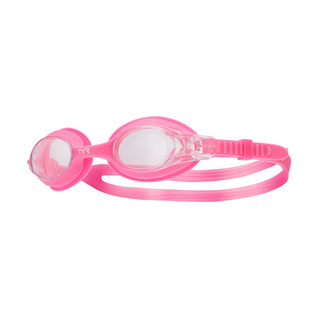 Â•Split headstrap provides a comfortable, secure fit. Soft hypo-allergenic silicone gaskets provide watertight seal.